Say hello to Peppa Pig, Pedro Pony and Emily Elephant to name just a few! 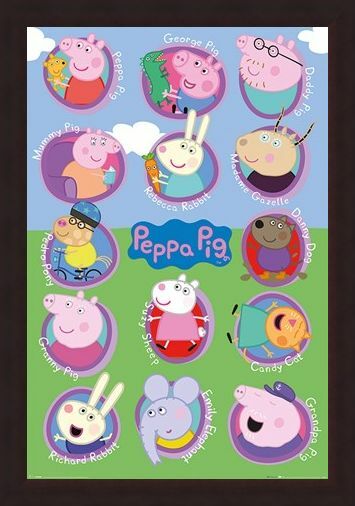 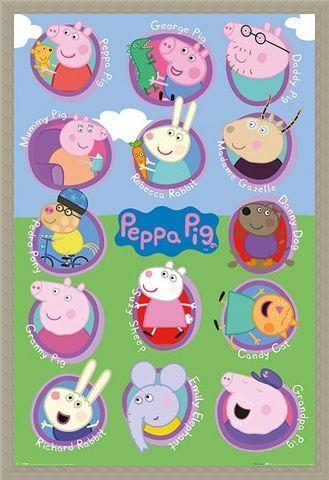 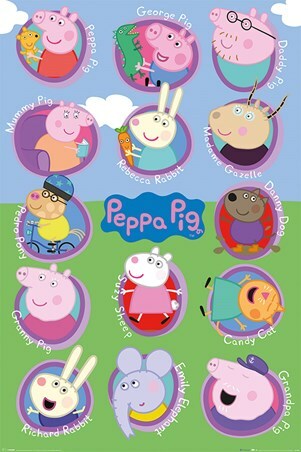 This poster features characters from the much loved children's TV programme, Peppa Pig. Originally aired on channel 5, the show is currently creating a fifth series and has won several awards including best pre-school animation. 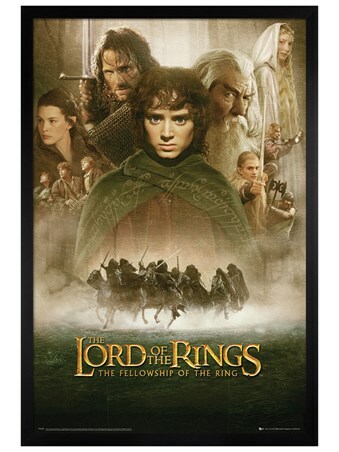 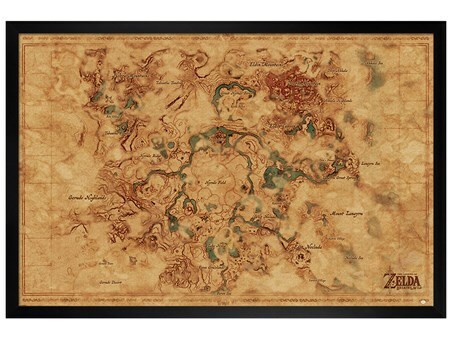 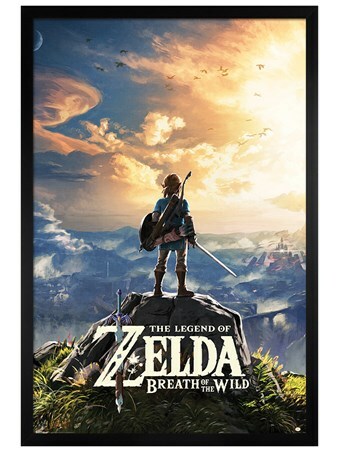 Treat a little one and add some of their best loved characters to your home. 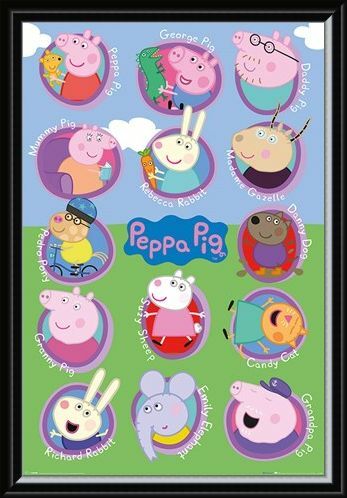 High quality, framed Lots Of Friends, Peppa Pig Multi Characters poster with a bespoke frame by our custom framing service.